One New Year’s resolution we’ve re-discovered this morning, is not to make any resolutions that involve drinking each other under the table. As it turns out, we all woke up under a table, but to make matters worse; we could swear it was a much nicer looking table when we first sat down. Anyway, if you need a hangover cure, like we did—We have put together six good options to help ease the pain. What always seems to help as a last minute cure is two aspirin and a glass of water. The aspirin will help with the inflammation and pain, and the glass of water; well, that will help with your dehydration. Looking for a natural home remedy for a hangover cure? Try eating a banana with orange juice. This combination will help to restore your blood sugar levels and lack of electrolytes in your body. If you are all out of bananas and O.J. the next best thing is a glass of sugar water with a squeeze of lime. The sugar will help bring your sugar levels back up, while the lime will serve as an electrolyte booster. And did we mention to drink water? Well, yeah we did, but you should probably drink more. Water is one of the main ingredients to any hangover remedy. A nice omelet may sound terrible for breakfast after a hangover, but the cysteine found in those eggs will aid the body in removing the toxins floating around and making you feel like a toxic sludge factory. I am not a fan of the smell of lavender… but I have grown to like it when it makes the morning hangover feel about 25 percent less painful. Just grab a satchel, plant your nose in it, and breath deep. 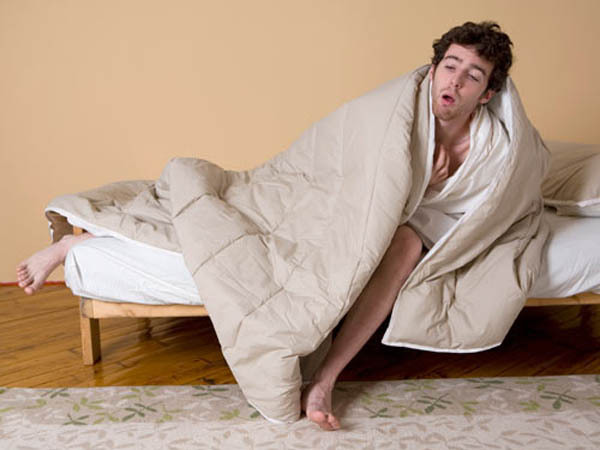 Sometimes a heart attack may almost sound better than a hangover when it drags out over the entire morning. 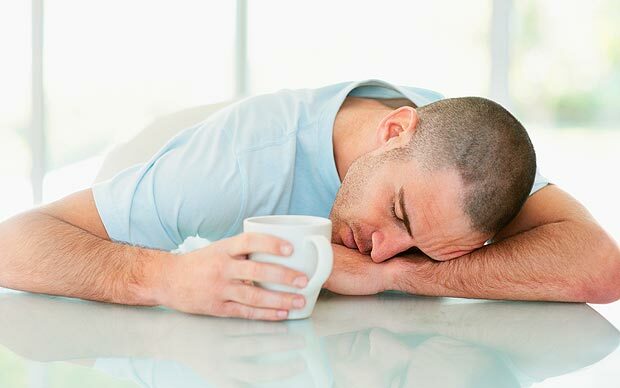 A few of us believe that eating a greasy breakfast, including eggs, bacon and hashbrowns is a sure way to break the worst of any hangover spell. Unfortunately, the best cure for any hangover is prevention. And yeah, we wish we would have thought of that last night.